Climate change greatly affects our society, and that in turn influences the environment and economy. It is now necessary to deal with more waste-water than ever before; this can result in it being necessary to enlarge waste-water pools, or to rebuild and remove existing sewer systems. These drastic measures could, however, be avoided. Ramboll has developed a system for intelligent waste water handling - it enables the cleaning of a greater amount of waste-water as well as being extremely cost-effective. Are we exploiting the full potential of drainage systems, and how can we improve our control over the cleaning process? These are the questions that have resulted in Rambøll DK working with the very first Intelligent Waste-water Management System. 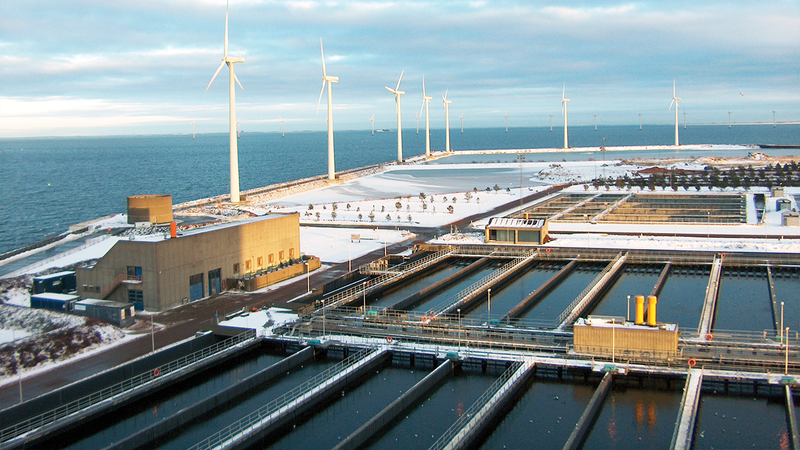 “This has never been done before” says Christian Nyerup Nielsen, project leader at Rambøll, describing the connections forged between the management of sewer systems and wastewater treatment plants. The project started in 2008 with the construction of hydraulics and water-quality models for drainage systems and waste-water plants. These were ready by 2009. The next phase consists of calculating the optimum scenarios for coordinated management of sewer systems and treatment plants. This was completed in 2010. The value of this first part of the project came to 1.6 million kroner.